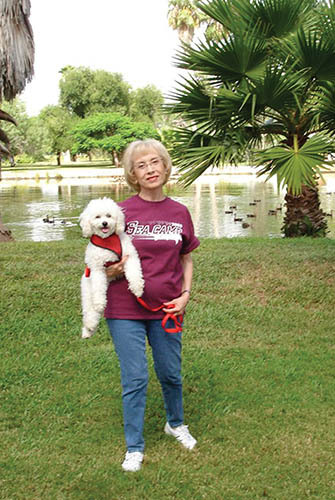 Judy Wern Kiester ’76 made a bequest in her will to fund scholarships for underprivileged children to attend Sea Camp in Galveston. On her desk at home, Judy Wern Kiester ’76 keeps a framed paper cutout made by a student years ago. Kiester was visiting a Galveston school and noticed a display of student art; each had decorated a paper shirt to represent how he or she had spent the summer vacation. 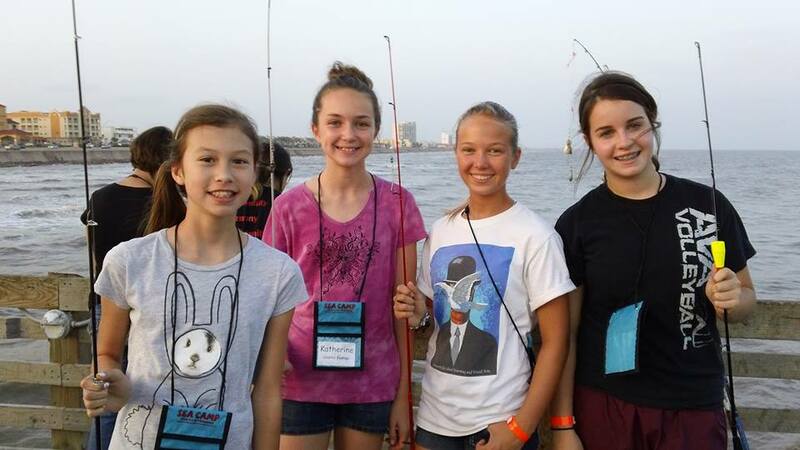 Sea Camp is a weeklong residential adventure at Texas A&M University at Galveston that gives campers ages 10 to 18 a chance to learn about the wonders of marine environments. Kiester, who worked with the program since its founding by her mentor Sammy Ray in 1986, later served as the director of the program. She keeps the shirt as a reminder of what Sea Camp offers the more than 18,000 young people who have participated. 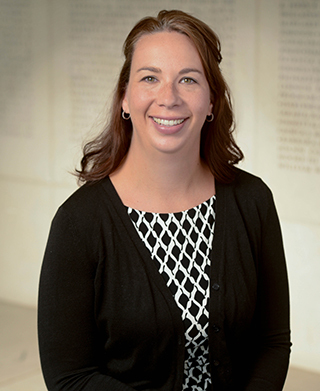 The three-time Aggie who received her bachelor’s degree in marine sciences, master’s degree in biology and doctorate in zoology from Texas A&M, believes a hands-on approach is the most powerful way to stimulate children to learn. Now retired as the executive director of TAMUG's outreach department, Kiester has property on an orange grove in La Feria, Texas. But she remains passionate about educational outreach programs like Sea Camp; its sister program, Sea Campus Kids, which caters to a younger audience; and the Talented and Gifted Program, which allows high-achieving students to explore various career options. She is so committed to programs that bring young people to campus that she set up a bequest in her will to endow scholarships for underprivileged children to attend Sea Camp. At Sea Camp, children and young adults learn about ecology and marine biology; they visit a salt marsh, go on a research vessel, explore lab facilities and learn about oyster biology. Instructors include Texas A&M faculty members and graduate students from the departments of marine biology, marine sciences, zoology, wildlife and fishery sciences and other academic fields. Sea Campus Kids is a similar program geared at campers ages 6 to 11. Kiester’s dedication to the program stems from her desire to help children experience science as fun rather than intimidating. Over the years, she has brought programs directly to school classrooms and conducted teacher workshops. “I believe so much in the good Sea Camp can do,” said Kiester. “It provides these kids with a joy of learning, a motivation to study harder and, if they didn’t already have it, a desire to go to college.” Kiester's endowment will help continue the program’s growth by allowing more students to explore science in a fun and engaging way. For more information on how to create a gift like Keister, request our complimentary Estate and Gift Planning Kit today!